Pasta was always a dish I wanted to try after watching them in movies after movies. I tried it in different restaurants, with both white and red sauces. However, most of the time I felt it either too creamy or too tomatoy. 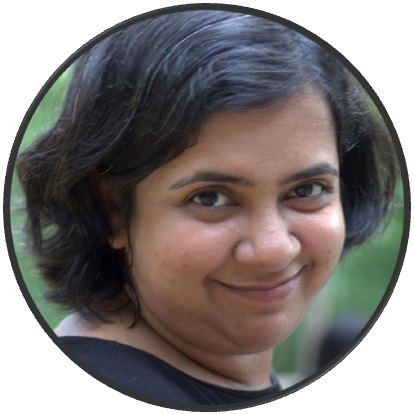 One day in my office I was talking to one of my colleagues, and he happened to mentioned that his wife tried her hand at pasta and hence they went to ‘Nuts n Spices‘ (This is a shop chain operating only in Tamilnadu) to buy their ingredients. And I had an epiphany; why not I also try to make pasta at home! That night I went home, searched internet (Googled) for a good and easy pasta recipe. I was looking for something with mushroom and white creamy sauce. I found a few and made a plan in my head. That weekend we went to the nearby Nuts-n-Spices and bought most of the ingredients and made my first pasta at home. Let me tell you now, it turned out to be good. That was almost four years ago. Meanwhile, I have experimented with varieties of pasta as well with sauces. One day I even made ravioli from scratch, it was not bad. The only issue that I faced was, I couldn’t made the pasta very thin. Today let’s try the favorite of my household, spaghetti with meat-balls in tomato sauce. In Chennai, it is very hard to find fresh herbs, however some of the shops keep dried herbs. Like Browntree, Nuts-n-Spices, Spencer etc. I keep an inventory of a few, for my culinary experiments. If you do not want to buy this herbs separately, ‘mixed herbs’ are also available. 0.5 Tbs of Sugar, in case you are finding the sauce a bit sour. 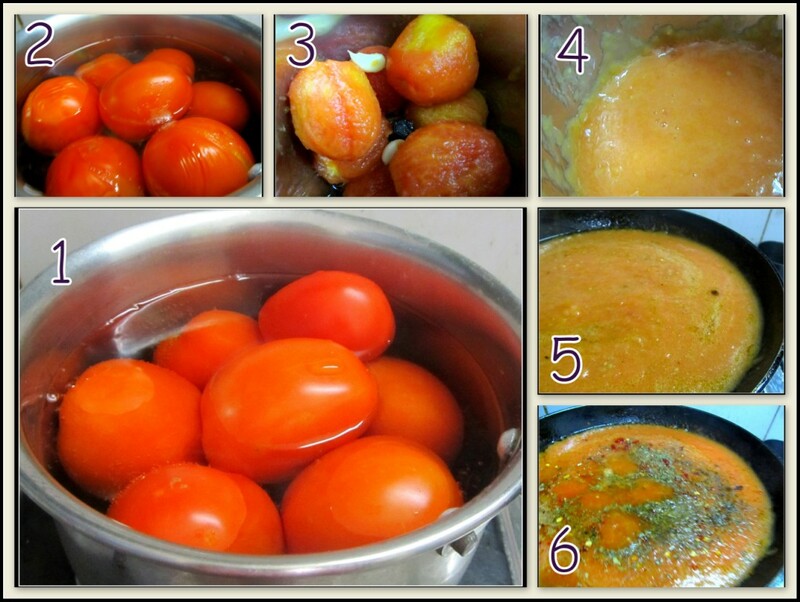 Boil the tomatoes for 5-6 minutes. I will come back to steps 5 & 6 Later. 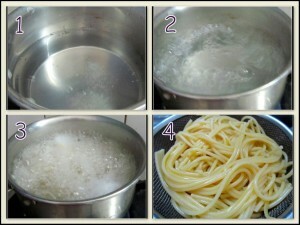 Put some water for boiling with a 1 tbs of salt, when the water comes to a rolling boil add the spaghetti in the water. Cook for 8 to 10 minutes. Spaghetti are almost 1 foot long, and if you are not using a very deep bottom pan then they tend to burn where it comes with the contact of the edge. Here the trick I use, I break the spaghetti in half and then put them in the boiling water. 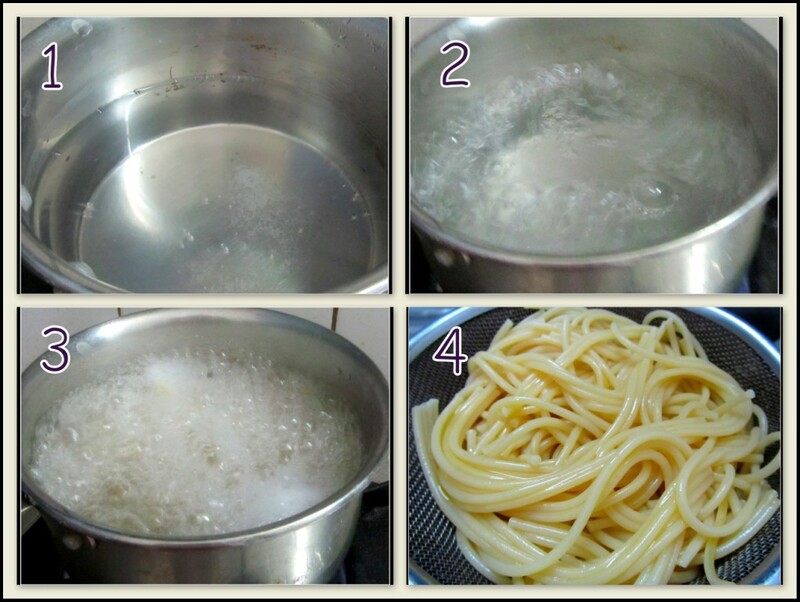 One more note here, if you are using not so deep pan, then while cooking the pasta, the water may overflow. So regulate the heat time to time. There is no hard and fast rule of how much you need to cook the pasta. You can take one strand out of the boiling water with help of a spoon (be very careful here, do not burn yourself) and take a bite. It is up to you, how much you want to cook it. When you feel the pasta is cooked, drain the water. Toss with some oil in it and keep it aside. If you do not add the oil, the cooked pasta tends to stick to each other. 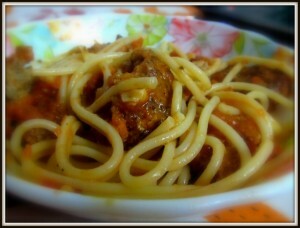 While your Tomatoes are cooling and pastas are boiling, you can concentrate on the meat-balls. Our local meat vendors do not sell minced meat, so I usually buy the frozen ones. If you are using frozen mince, then you need to defrost it. Keep it in room temperature water for approximately 2 hrs, and I hope it will do the trick. To speed up the process, you may change the water time to time, but DO NOT, I repeat DO NOT put it in hot water. It will cook the meat. I did that mistake once. Take the mince, and add half of all the herbs (we will use the other halves for the sauce). Add salt and pepper. 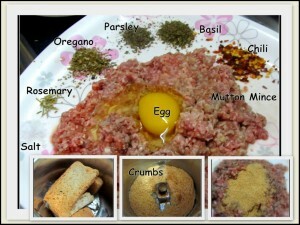 Then add one egg and 2-3 tbs of bread crumbs. Now mix them well. You may need to add more bread crumbs, if you feel your mince mix is not holding. When you are happy with your result, then start making the balls. I make small size meat-balls (most of the time, they have shapes anything other than spherical 😀 ), since they cook faster. With 250 gms of mince I get around 14 to 15 meat balls. When the balls are ready, take a frying pan and heat some olive oil. Put the balls in the hot oil. We are going to shallow fry them. One of my cooking gurus said in one of his shows, that the easy way to remember which one you put first in the pan is to give it an order. Either start clockwise or anti clockwise. Then you will know which one to turn first and which one is next. Cook the balls on one side for a minute and then turn them. Fry the other side also for a minute. Mince cooks very fast. Break one of the meatball and take look if it is looking raw. If not take them out of the heat one by one. 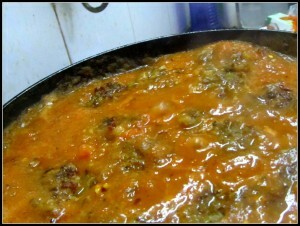 Add the meatballs in the tomato sauce, cover and simmer in low heat for 5-10 minutes. The longer you will keep the meat-balls in the sauce, the more they soften and more flavorful they become. Around 5 minutes is good enough for a moderately good result. Add all the remaining herbs to the simmering tomato sauce. Taste and tweak if required. Add the meatballs back in the sauce. Simmer for 5 to 10 minutes, covered in low heat. Do not worry, it may seem a lot of steps, just remember three main parts of this recipe: ONE, make the sauce. TWO, cook the pasta. 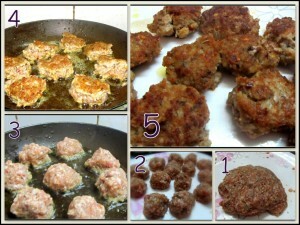 THREE, make the meat balls with mince and herbs and bread crumbs. Finally put them all together. Try it once and it will become easy.